Hooorayy Canada Day falls on a Saturday this year! And I am sure over the last couples of days you’ve been asked if you have any exciting plans for the long weekend.. If your answer was “No” well, now you do! 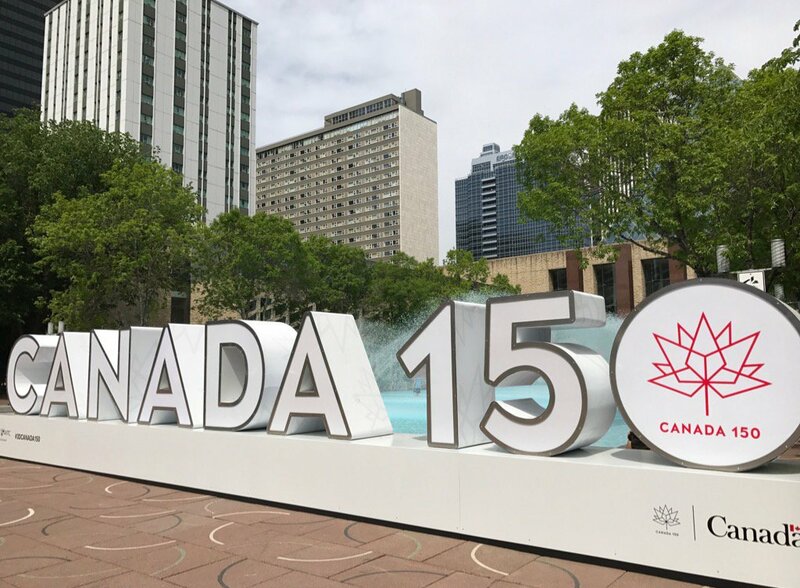 Here is a list of the events & activities happening around the Capital City for Canada’s Big 150th Birthday. Spring is here and that means it is time to start opening some windows to get some fresh air in after locked shut for those long winter months we get here in Edmonton. Is there anything better than those first breezes to blow away the musty winter air? 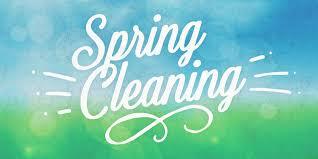 The fresh air is a great way to start the spring cleaning process and offers inspiration for deeper cleaning. The minute that window opens and the breeze hits you, you instantly feel revitalized. With spring also comes a lot of other activities that quickly file your schedule, the list is seemingly endless: soccer, softball, camping, hikes, sunbathing, BBQs, family events, weddings, etc.. We've scoured websites & blogs looking for the best check-lists, APPs, and tips to help you optimize your time when it comes to spring cleaning. Use a check-list to create a room-by-room plan. Did you know not pricing your home right the first time can have a detrimental effect on the sale of your home? In the above graph you can clearly see the homes that sold the quickest sold for, or close to, asking price. 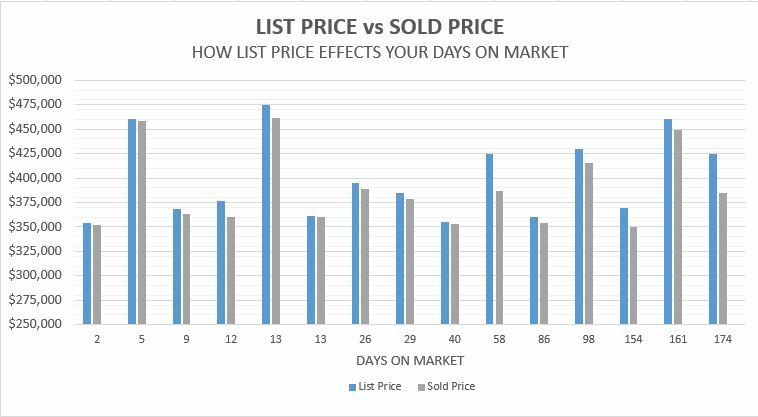 Whereas the homes that sold for significantly less than asking (even after multiple price reductions) sat on the market for a longer period of time. The first 3-4 weeks your home is on the market are the most crucial to a successful sale. Active buyers have already seen everything currently on the market and are just waiting for the perfect house to hit their inbox. 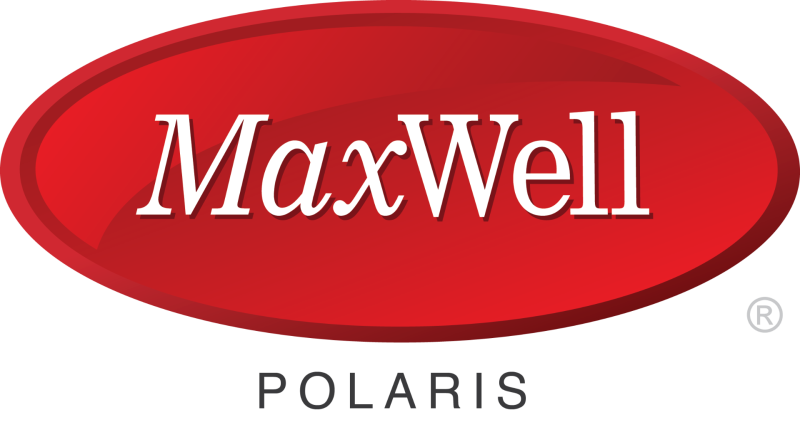 If you are priced right, right from the beginning you are going to maximize the number of buyers seeing your home. Award season has ended for Hollywood but is just starting for Real Estate. We are proud to say the Gebran & Associates of Search Home in Edmonton team achieved the Medallion Award for being in the TOP 10% of Sales in Edmonton & surrounding areas. But, this post isn't to brag or pat ourselves on the back but to explain to you how a top producing agent can benefit you. We have search all MLS for our 3 favorite available properties in Edmonton that fit into the 3 category, all BELOW the average sell price. roommate living. Kitchen has beautiful dark cabinetry and SS appliances. This unit is fully upgraded! GRANITE counters throughout, The main living area flooring is new laminate and ceramic tile. The west facing balcony gets all the evening sun and there's AIR CONDITIONER built in for those hot summer days. This unit also has UNDERGROUND parking. Pride in ownership is evident in this unit you will not be disappointed. MLS® Data is made available from the REALTOR® Association of Edmonton. Data is deemed reliable but is not guaranteed accurate by the REALTORS® Association of Edmonton. Copyright 2019 by the REALTORS® Association of Edmonton. All rights reserved. Data was last updated 4/19/2019 9:23 AM MST.